To eat in Hong Kong is endlessly fascinating and exciting. A mere dot on the map of China, and home to seven million migrants, Hong Kong boasts a food scene that is breathtakingly rich and varied. 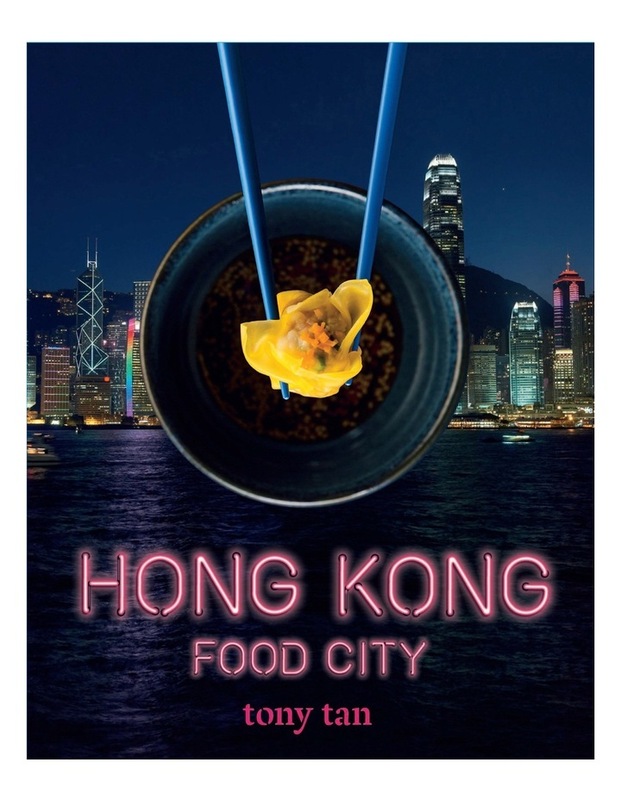 Tony Tan explores this vibrant city through 80 exquisite dishes, from the cutting-edge contemporary to the traditional, from both the high and low of Hong Kong cuisine - with recipes from the city's iconic hotels, its hawker stalls, and even a legendary dumpling house on the outskirts of Kowloon. Tony weaves his recipes with stories that trace Hong Kong's Chinese roots, explore its deep colonial connections and tantalise us with glimpses of today's ultra-modern city and most delicious eating spots.